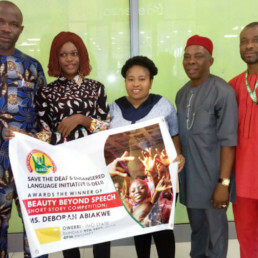 Beauty Beyond Speech is a brand of our project, “Stop the Abuse of Deaf Girls” Campaign which was launched earlier in 2017, which is aimed at standing with the deaf girls in Africa to resist all forms of sexual and domestic abuse that they go through and standing with their families to advocate for the safety of their deaf girls and promote their education. This is part of our own contribution to the world’s ongoing campaign against Violence Against Women and promoting Girls Education, both of which are an important part of Sustainable Development Goals. 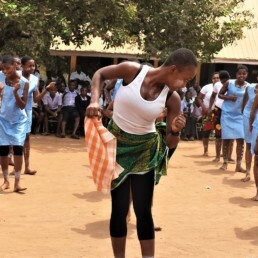 Deaf girls are at the centre of marginalization and stigmatization the deaf population suffer in Africa – Abuse, Neglect, and Exploitation! 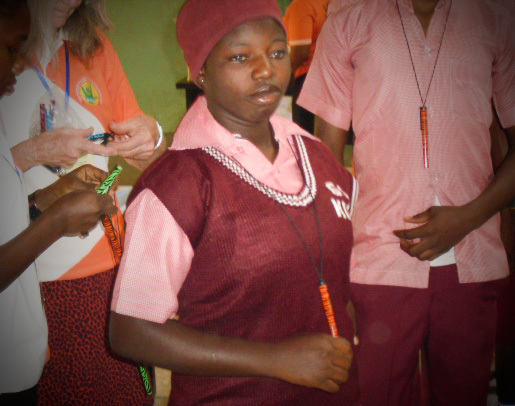 In our research-based outreaches in deaf communities across Nigeria, we have seen and heard unbelievable stories of personal experiences of deaf girls. 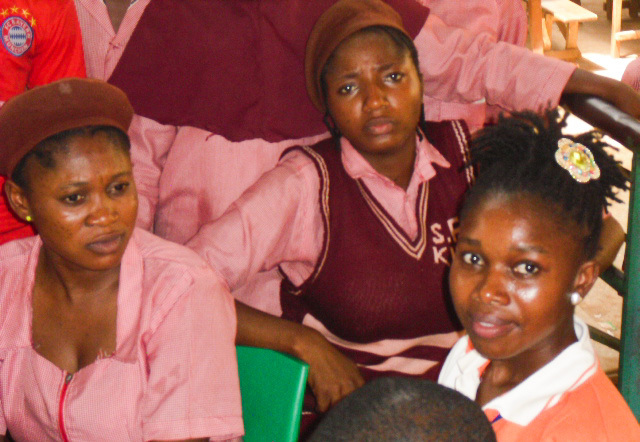 In 2015, over 71% of girls in a deaf school in Imo State Nigeria were diagnosed with Sexually Transmitted Diseases by our team of medical practitioners, and over 70% were sexually abused either by close relatives or at school, unknown by their parents. The height of it was that parents of these girls were ignorant of these. Earlier in 2017, we launched our “Stop the Abuse of Deaf Girls” Campaign as a way of standing with the deaf girls in Africa to resist all forms of sexual and domestic abuse and standing with their families to advocate for the safety of their deaf girls as part of our contribution to the world’s ongoing campaign against Violence Against Women. 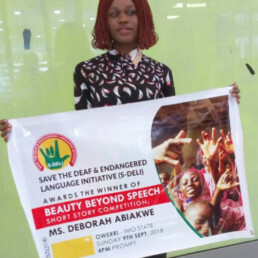 To further our actions and interventions against this menace, in 2018, we launched a writing competition dedicated to the deaf girl child in Africa in which we collected very beautiful, positive, touchy, and skilled stories dedicated to the deaf girls in Africa, though written by hearing young people. 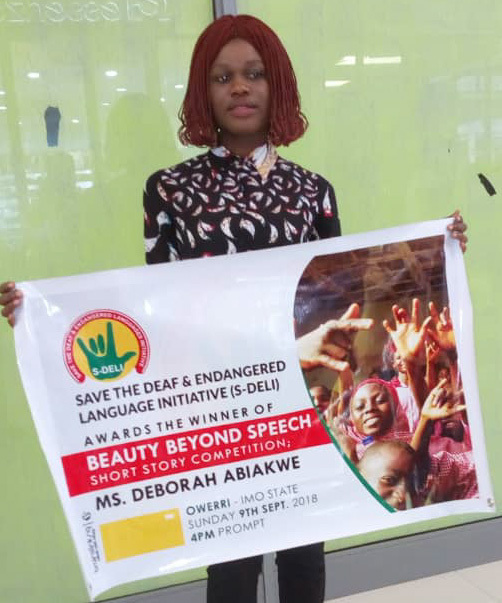 The winner of the BBS Short Story Competition was awarded the sum of N25,000 and signed a one-year contract to write short investigative stories about deaf girls in Africa for the BBS Blog. The stories will be published in an anthology of short stories at the end of the contract. Being a project that is dear to us, in 2019 we want to expand advocacy for deaf girls across Nigeria through a multi-disciplinary approach, targeting school-age girls. 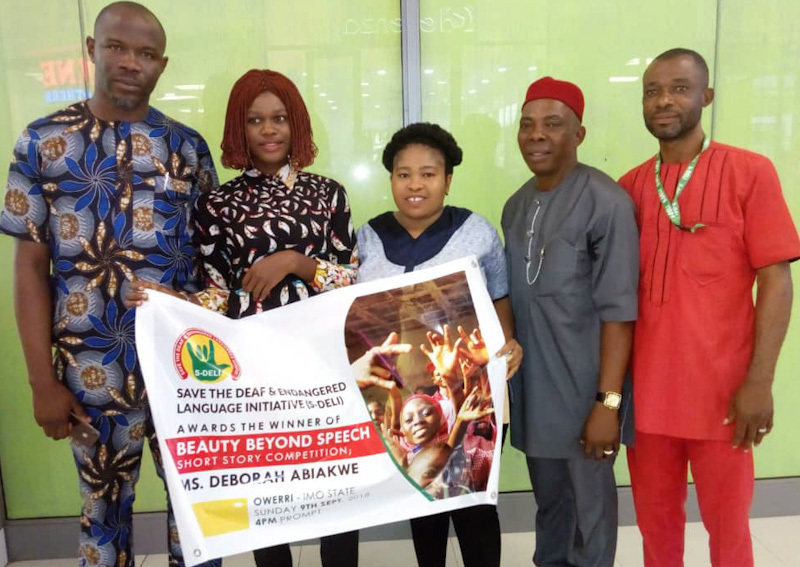 The aim of this project is to raise the self-esteem of deaf girls in Africa over the experiences of sexual and domestic abuse and to make them see themselves as beautiful personalities beyond the stigmatization that is traditionally associated with their speech and hearing impairment. Beginning from 2019, our intervention team will resume activities on this project in Lagos State, extending to other States in Nigeria. 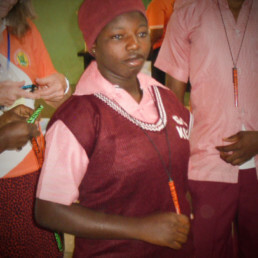 There are 43 public Deaf Schools/Units in Lagos, 7 of which are secondary schools. 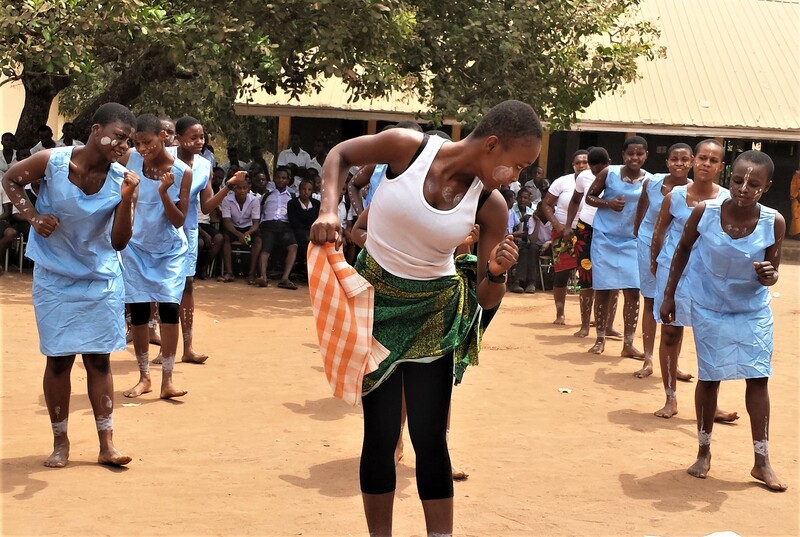 By the first half of the year, our team would have visited all the 7 secondary schools in organized outreaches in which deaf girls will be taught about sexual/domestic abuse and how to avoid or report it. Students will be given a chance to tell their stories or those of other deaf girls they know. Such stories will be documented for further action through the appropriate channels. Finally, students will be introduced to our BBS Short Story Competition for the year and will be encouraged to apply. Stake Holders in this Project include but not limited to families of deaf children, management and staff of Schools for the Deaf, Ministries of Education.